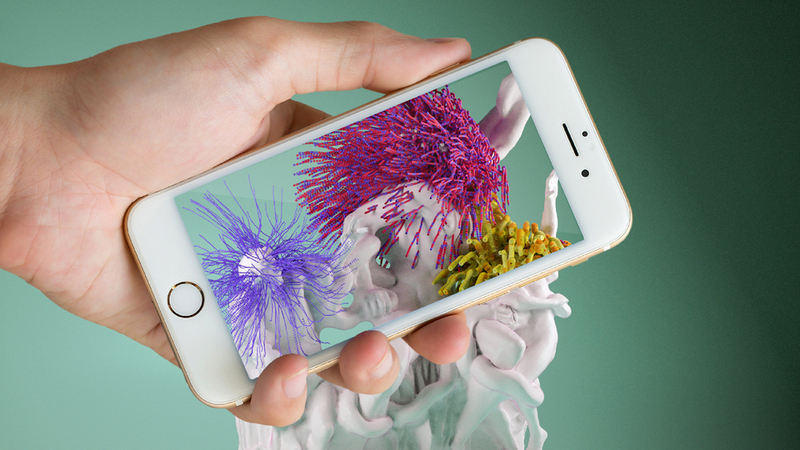 In the DIY Augmented workshop »Spirits, Steaks & Angels« you will learn how to augment physical artworks with virtual content. 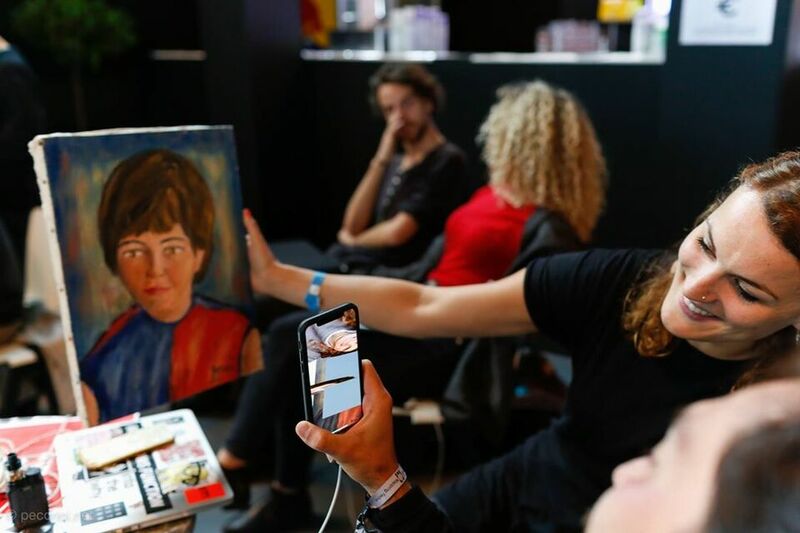 Using some flea market paintings as markers, the workshop attendees will learn the basics of AR in Unity, how to place virtual overlays on top of real objects and how to build interactive mobile AR experiences. Note: if you would like to attend but can't afford it because of these requirements, please contact hello@neu.io explaining your situation and we'll do our best to help."